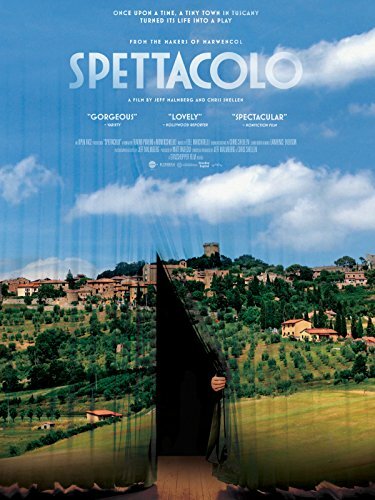 Spettacolo by at Chocolate Movie. Hurry! Limited time offer. Offer valid only while supplies last. Lost Compassion: What happened to Mitrice Richardson?